Following up from the recent release of the Nintendo Switch My Way – Super Smash Bros. Ultimate trailer, Nintendo have released another one. 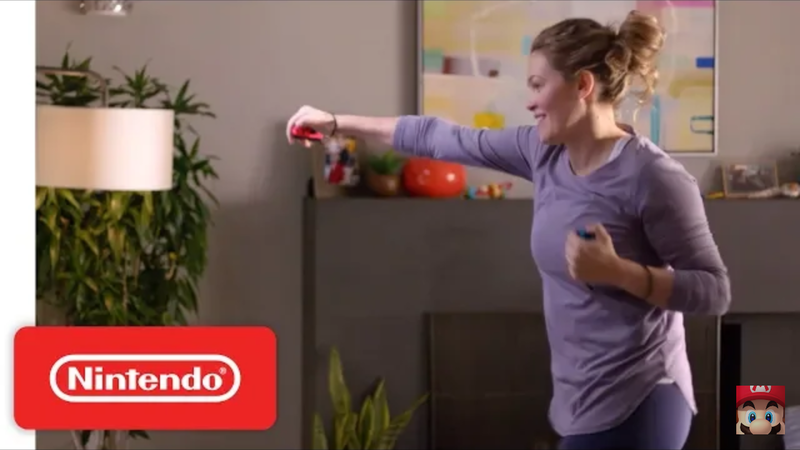 Titled “Nintendo Switch My Way – TETRIS 99, Fitness Boxing & Mario Kart 8 Deluxe”, it features three games from Nintendo’s vast library of games and what might be a first ad to feature Fitness Boxing. You can check out the Nintendo Switch My Way – TETRIS 99, Fitness Boxing & Mario Kart 8 Deluxe below.